We are a power forward with PSO rebates and incentives authorized provider as well as ONG rabates and incentives provider. 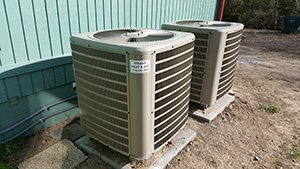 Brian’s Heat and Air is known for high-quality HVAC products and services. 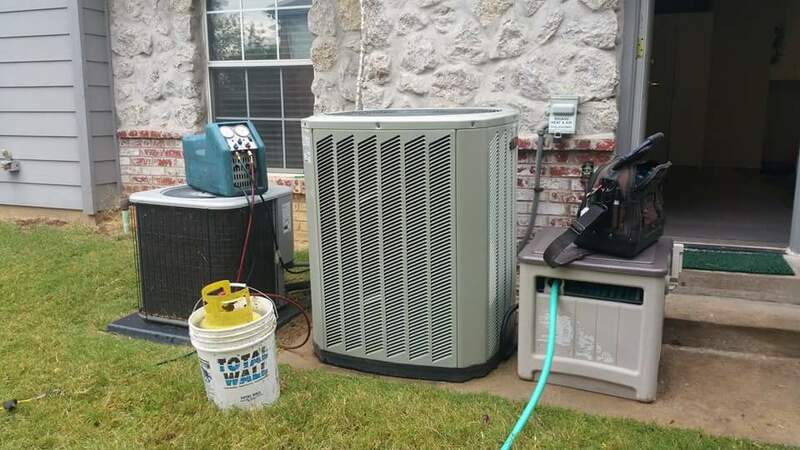 Let us take care of your heating and cooling systems. Our company serves homeowners in Tulsa, OK, including the suburbs in that area. We also serve clients in Broken Arrow. We offer 24-hour emergency repair services that are completed on the same day. Just call us at (918) 834-0662 or (918) 951-5835. Do you need to have your heating or cooling system fixed? 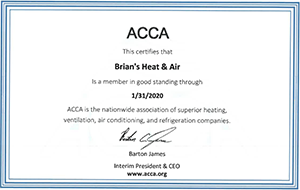 Brian’s Heat and Air specializes in all aspects of the HVAC process. From installation to maintenance services, we offer superb workmanship and decades of experience. Our owner is a proud Tulsan who saw his dreams materialize when he founded our company in 1991. Since then, we have been providing nothing less than outstanding customer service. At times, we even work until past midnight just to accommodate the volume of calls that we receive. We are a Public Service Company of Oklahoma (PSO) and American Electric Power (AEP) Coolsaver partner. Customers who have PSO or AEP as their electric provider can enjoy various discounts and rebates through us. 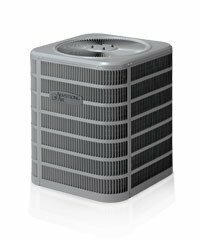 Brian’s Heat and Air is one of the only 10 Lennox dealers in Tulsa. We can install anything you need, and we can get same-grade Lennox products for the same price as other competitors (not contractor-grade or no-name brands). When it comes to your home’s HVAC needs, trust the experts at Brian’s Heat and Air. Take a look at some of the work we’ve completed. 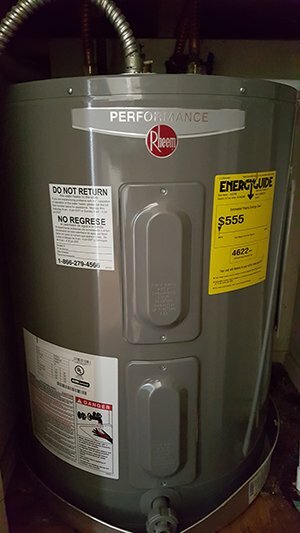 They rebuilt my old...okay, ancient floor furnace. It works great again! Thanks guys! Very quick and friendly service. Awesome service!!!!! Called on a Sunday and they were here first thing on Monday. Great guys and great service. Highly recommend!!! 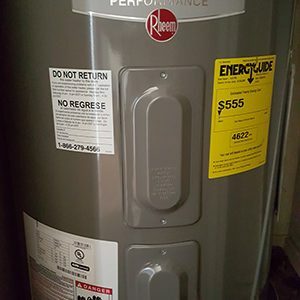 My heater was not working at one of my rental houses and Brian came by on short notice the same day I called and diagnosed the problem, retrieved the right part, and fixed the heater all in a matter of a few hours. The service was excellent and very friendly. 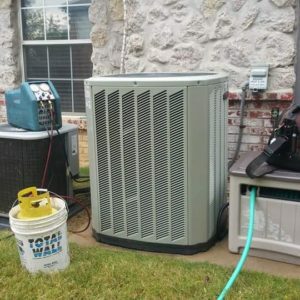 I definitely recommend Brian to anyone in serious need of help with their heating and cooling units. John came out over the weekend (on mother’s day) to check out my AC unit that went out. Was very courteous to the company I had over and explained in detail what the issues were. 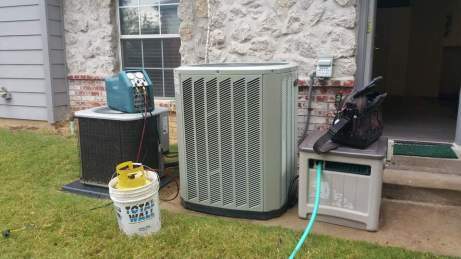 He came out a few days later to install a brand new outside and airflow unit. He was running behind that day but stayed until the job was complete, which was 9pm. Very good and would highly recommend. We take pride in winning the best heat and air company award for best service for Tulsa customers in 2013. 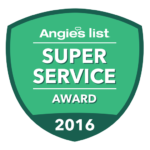 Brian’s Heat and Air is also a proud Angie’s List contractor for a lot of customers.